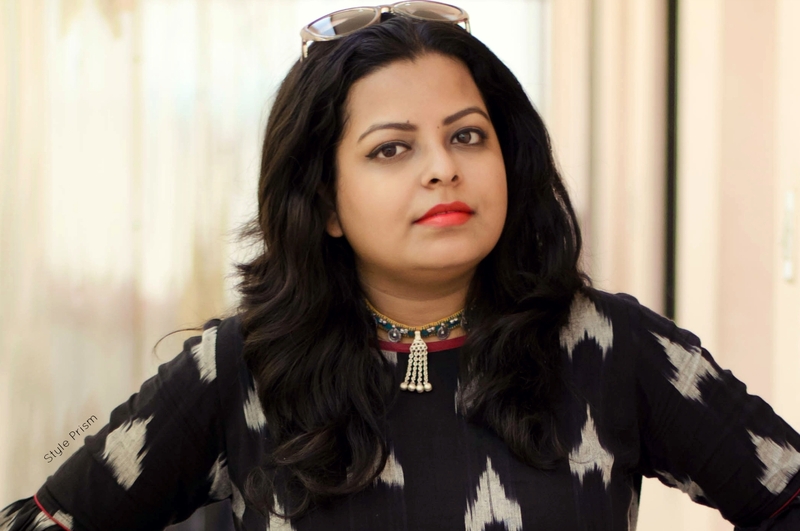 Since I have semi-moved to Bangalore, I have been having issues with hair fall...coz we all know that the water here does not suit everyone hair-wise! So, when Himalaya sent me the #4FabulousHair hamper sometime back, I was ecstatic to see it contain their entire Anti-Hair Fall range - from hair oil and shampoo to conditioner and hair cream! I started using it around the middle of January, and as I write this 10 days into February, I can safely say that I've seen the effects of these haircare products on my hair over this period of time. 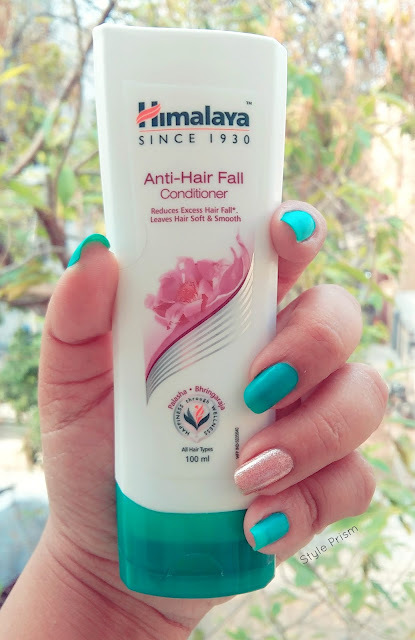 I won't go as far to say that the Himalaya Anti-Hair Fall range has solved my hair problems 100% (I'm guessing it would need more time for that), but I can surely say that my hairfall issues have reduced by at least 60-70% of what they were before. Not to mention, that my hair feels softer, smoother and easier to manage when I properly follow the haircare regime with these products! Now, let me tell you that no product is miraculous enough to get rid of your woes in just one use, or in whatever way you use it. Every grooming regime has a proper process to follow and you need to be disciplined and regular about it if you want to see positive results. 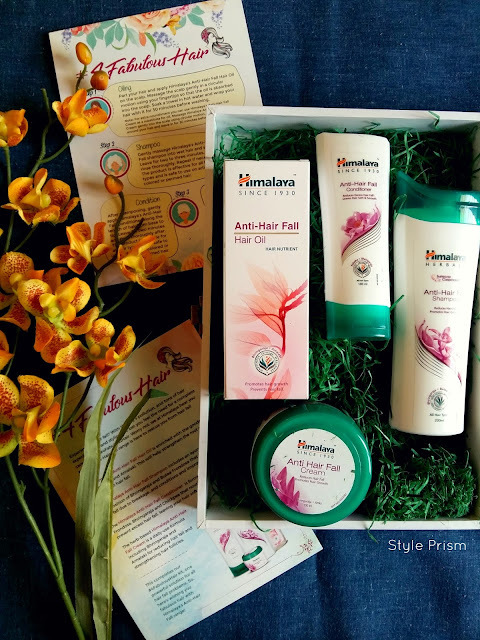 So, here are the easy-to-do-at-home hair spa steps using the new products from the Himalaya Anti-Hair Fall Range that'll leave your hair feeling nourished, healthier and stronger. If you don't oil your hair, and yet think that you should have fabulous hair, you are gravely mistaken. Oiling is an indispensable part of any haircare regime, and without regular oiling, your hair will lack bounce, lustre and nourishment. The Himalaya Anti-Hair Fall Hair Oil, enriched with extracts of Bhringaraja and Amalaki, helps strengthen your roots and prevents hair fall. Part your hair and apply the oil on your scalp. Massage the oil gently into the scalp with your fingertips, in circular motion, for the oil to get absorbed into the scalp. Soak a towel in hot water, wrap your hair in it and leave it for 30 minutes before washing your hair for best effects. 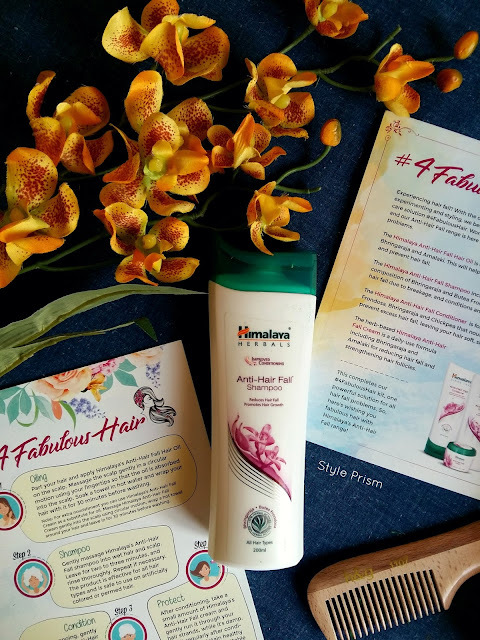 Choosing the right shampoo for your hair is an important step towards its care and nourishment. 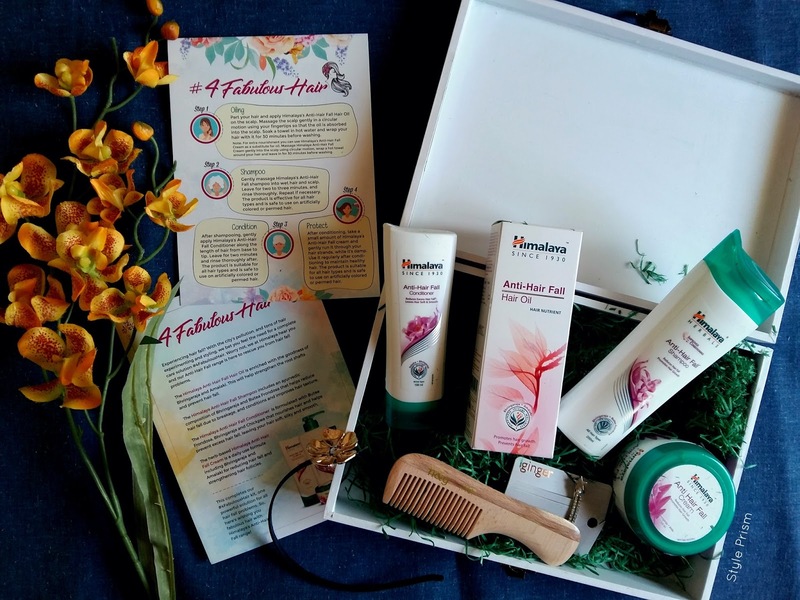 If you are faced with hairfall, dry hair, dandruff or other hair woes, then you must use a shampoo that has ingredients to nourish, nurture and care for your hair. If your existing shampoo is doing nothing for your hair damage issues, then it's time to change it! 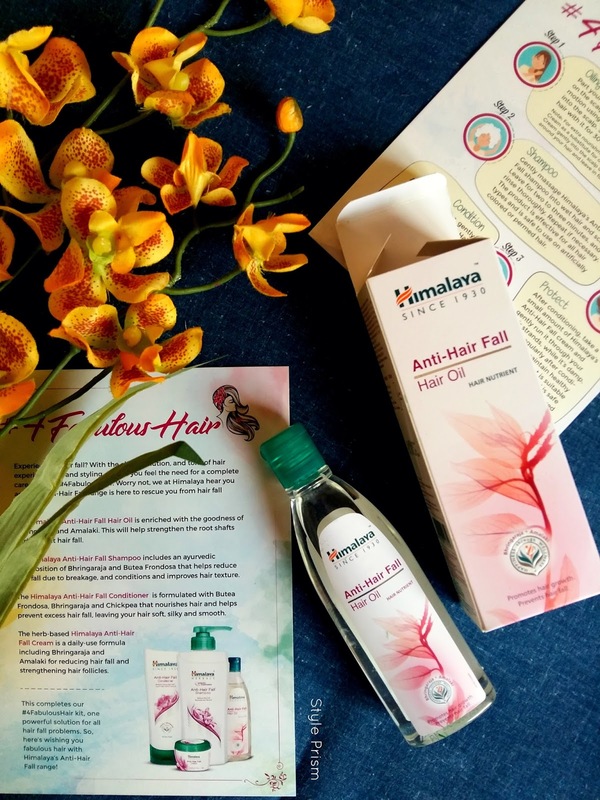 The Himalaya Anti-Hair Fall Shampoo helps reduce hair fall with its ayurvedic composition of Bhringaraja and Butea Frondosa. This shampoo also conditions the hair to make it soft, and makes the hair texture smoother. While washing your hair, gently massage the shampoo into wet hair and scalp. Leave it on for 2-3 minutes and rinse thoroughly. Repeat if necessary. The best part is that this product can be effectively used on all types of hair, and also on colored or chemically-treated hair! Using shampoo on your hair and not following it up with the right conditioner is the biggest injustice you can do to your mane. A conditioner is must for helping make your hair soft, bouncy and smooth. So, don't skip the conditioner at any cost. Ever. 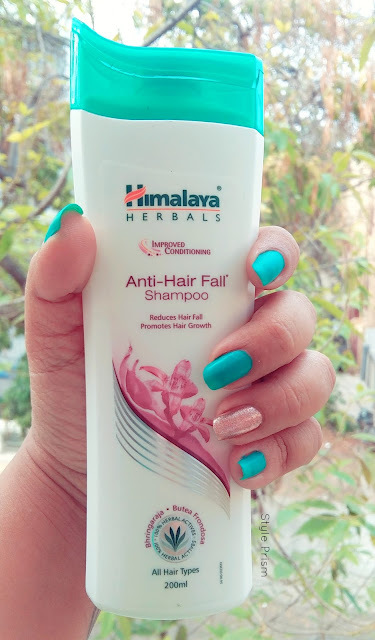 The Himalaya Anti-Hair Fall Conditioner contains Butea Frondosa, Bhringaraja and Chickpea which helps in nourishing hair, preventing excess hair fall and makes your hair silky and soft. Once you have washed off the shampoo, gently apply the conditioner on the whole length of the hair. Rub the required quantity on both palms and apply it on all strands - from base to tip. Leave it in for a couple of minutes and rinse thoroughly. This product is also effective for all hair types as well as chemically-treated hair. A leave-in cream is necessary after every hair wash, so that the goodness of the shampoo and conditioner stays in, and your hair reaps the benefits by getting softer and smoother. These kind of creams can also double up as hair oils, or as styling products while straightening or curling your hair. 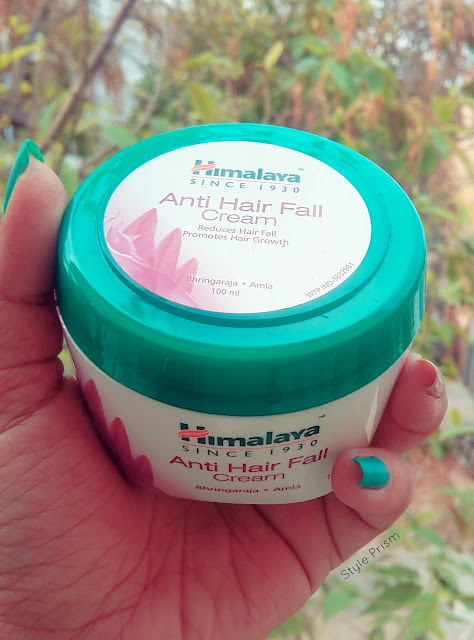 The Himalaya Anti-Hair Fall Cream, with its herb-based formula containing Bhringaraja and Amalaki, is a great product for reducing hair fall and strengthening your tresses. After conditioning your hair, take a small amount of the cream and gently apply it on your damp strands. Regular use of this cream will help maintain healthy hair. This cream can also be used on all kinds of hair, and can even be applied before straightening or curling your hair as a protective serum. I've been following these steps religiously for some time now, and I must say it's made a marked difference to the condition of my hair. 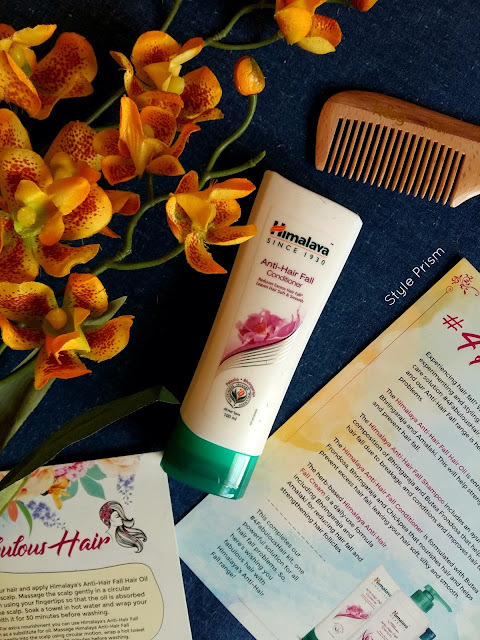 My hair fall issues have reduced quite a bit and my hair does feel softer and smoother. So, yes, I'll continue this routine for healthier and stronger hair! 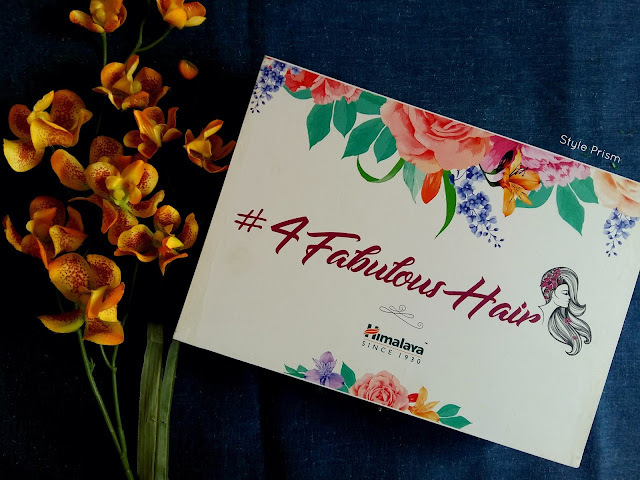 Hair fall is an issue faced by most women - specially ones residing in urban areas, with hectic work schedules and irregular lifestyles. 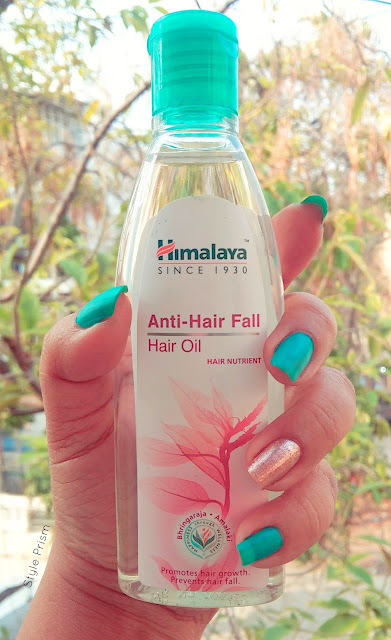 So, Himalaya's Anti-Hair Fall Range is a welcome way of making sure your hair stays on your head (instead of leaving a trail on the floors of your house). 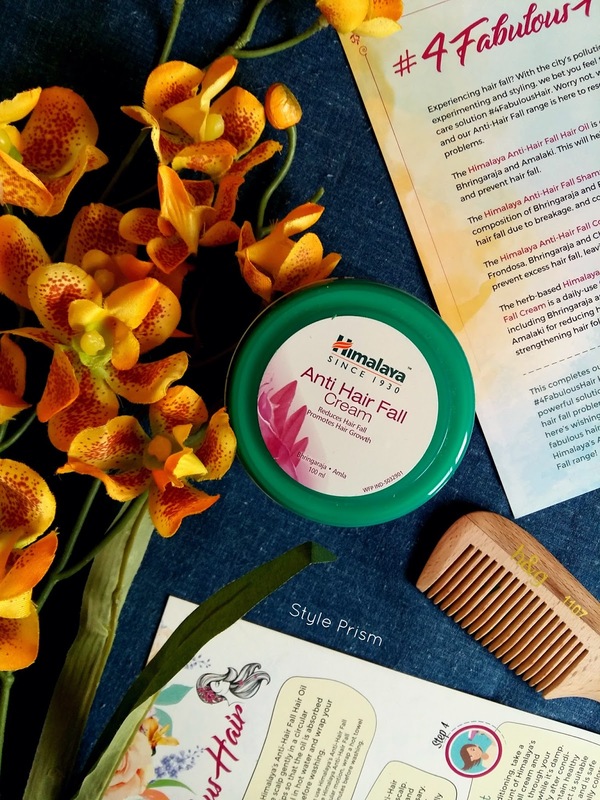 So, if you, like me, suffer from hair fall woes, then do give these products a try! Please follow the whole routine in a disciplined and regular manner to get the best results! Also, who else can't believe that the first month of the new year is over already! ?